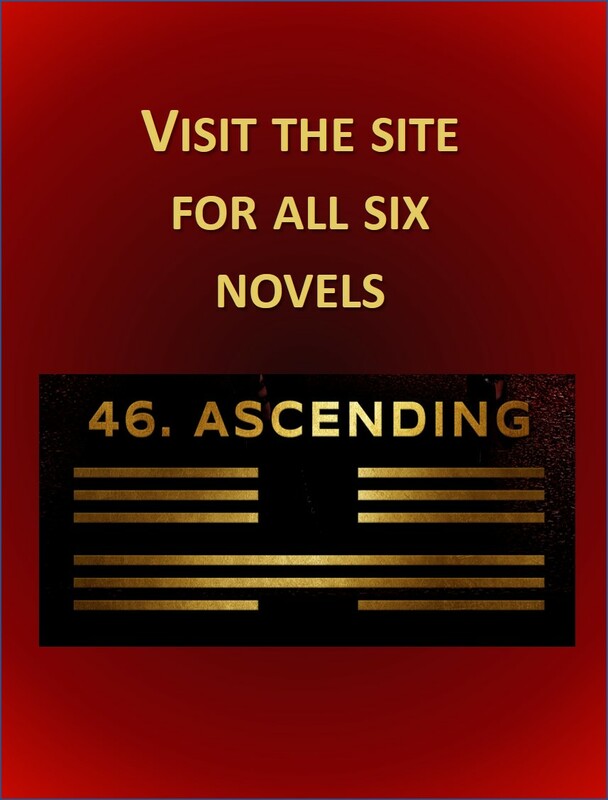 As part of the Kindle Select promotion, y1 will be available Sunday September 9 for absolutely FREE download to any Kindle. y1 is on its way! 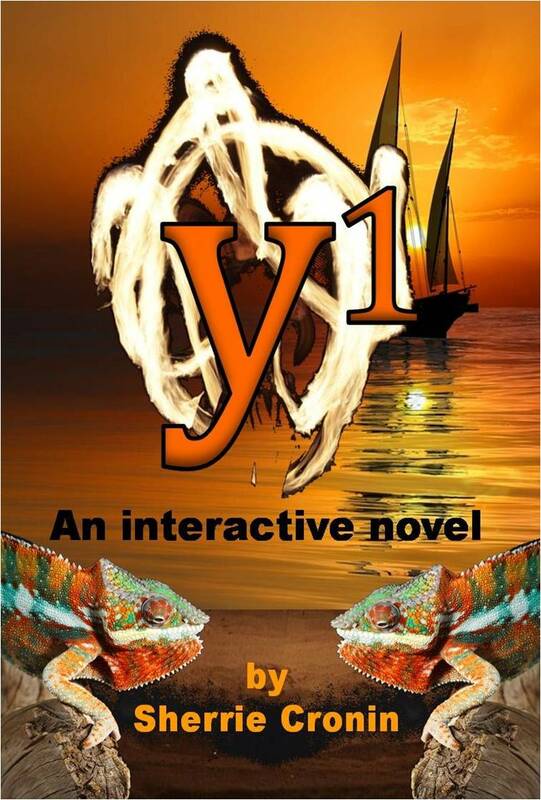 The second interactive novel in this series, y1, has just come back from my exceptional editor/copy editor and is now undergoing the process of tweaking and massaging. In a week or two it will be headed off to the trio of highly adept and insightful friends who have taken on the task of guiding this series as part of their pro bono contribution to life. Then it is on track to be available at amazon.com and at smashwords.com by the end of summer 2012. Also, the domain name for the y1 website/blog has just been purchased and construction there will begin shortly. Meanwhile, check here and on Lola’s Facebook page for y1 updates. 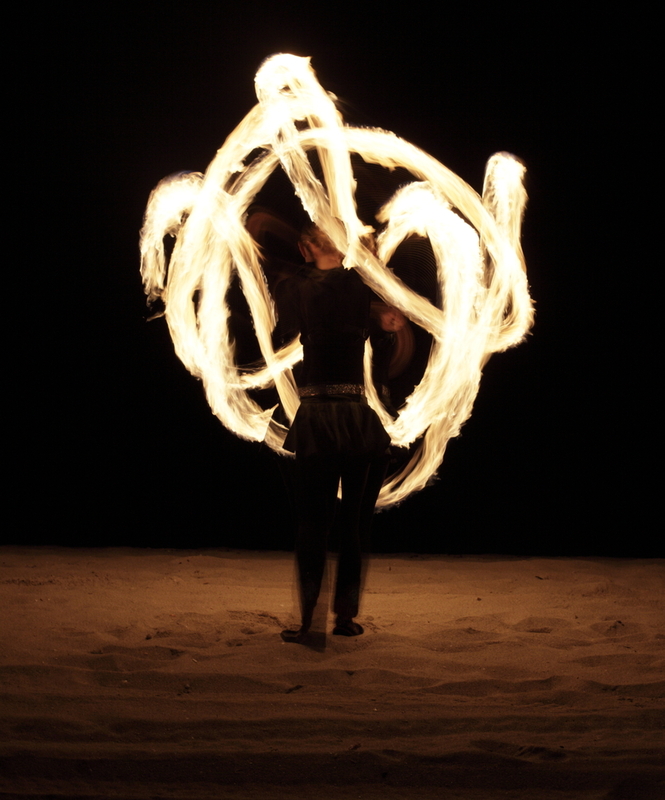 y1, fire dancing for fun and profit, tells of the adventures of twenty-four year old Zane Zeitman as he comes to terms with his first real job at Penthes Pharmaceuticals and with all the secrets he finds hidden behind the company’s calm corporate facade. 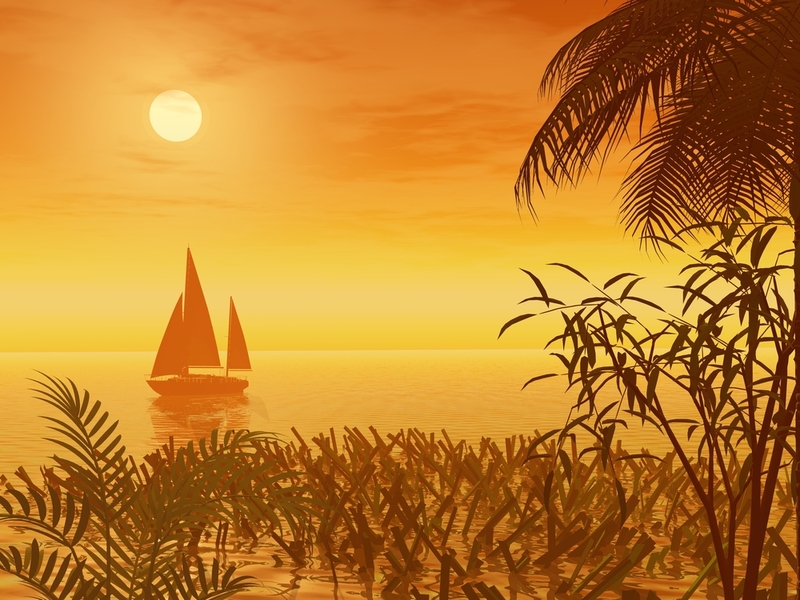 Of course, it is hard to concentrate on work what with all the fire dancing and yachts sailing around the South Pacific, not to mention the odd shape changing that Zane’s own body seems to do more easily all the time. And just when he thought real life couldn’t get any stranger, there is the additional problem of becoming a murder suspect…..